Located on the banks of the River Aire with a thriving city centre and increasingly cosmopolitan profile, Leeds is a city on the rise. It’s becoming increasingly popular with city livers looking to relocate to somewhere more affordable than other major urban hubs in northern and middle England and is also increasingly popular with people looking to head off and enjoy a city break with a difference. Whether you’ve visited before or are venturing to Leeds for the first time, there’s plenty of ways you can make epic savings on all aspects of your trip, keeping your bank balance healthy and your budget freed up for spending on the finer things in life. 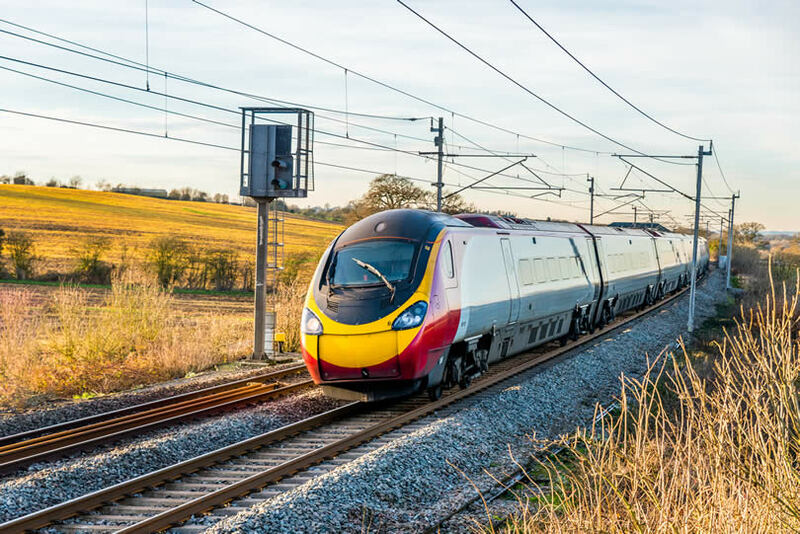 Motorists won’t have to worry about the expense of train journeys, but for those of us who depend on public transport, the cost of a single train journey can be a sky-high fee that immediately slashes the money you’re able to spend on enjoying yourself once you reach Leeds. Start as you mean to go on and ensure you spend as little on your train ticket as possible. Check with your rail provider to see which Rail Card discounts you might qualify for and ensure you pocket these impressive discounts when you make your reservations online or at the ticket office. If you’re still looking to shave money off your overall journey, you might also want to consider split ticketing. Although the central areas of Leeds itself aren’t that big, getting around the city and its surrounding areas can be daunting if you’ve never visited before. What’s more, if you’re relying on public transport to get you from A to B and beyond, those bus tickets and short train journeys can quickly add up to a nail-biting amount that can quickly eat into your budget. Sadly, there’s no such thing as a free ride, but there’s several ways you can make your travelling budget stretch a little further. Use multi-journey Saver tickets if you intend on taking the bus, saving you the hassle and expense of having to fork out full fare for individual trips taken on a single day. 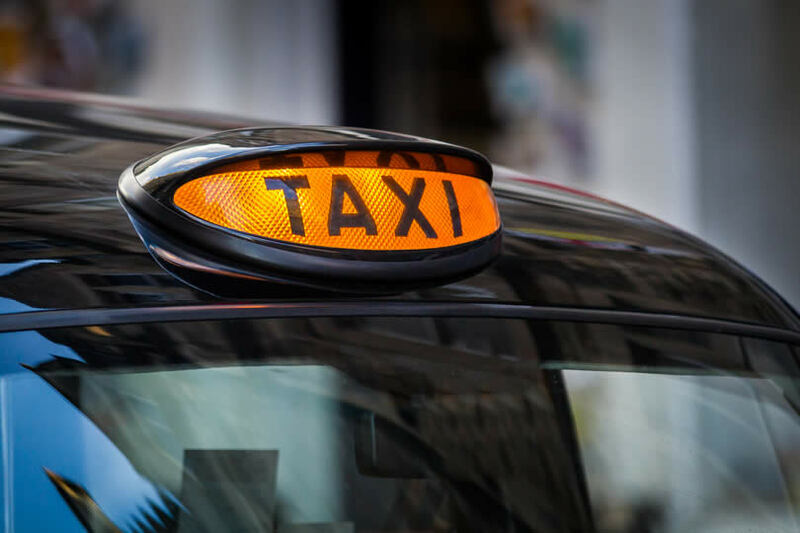 If you prefer taxis, download the latest versions of cab hire apps to your smart phone if you haven’t already for quick pick-up from wherever you are with a GPS signal. What’s more, if you’re registering to these kinds of services for the first time, you may find yourself treated to a free initial journey, or impressive discount on your flagship voyage. 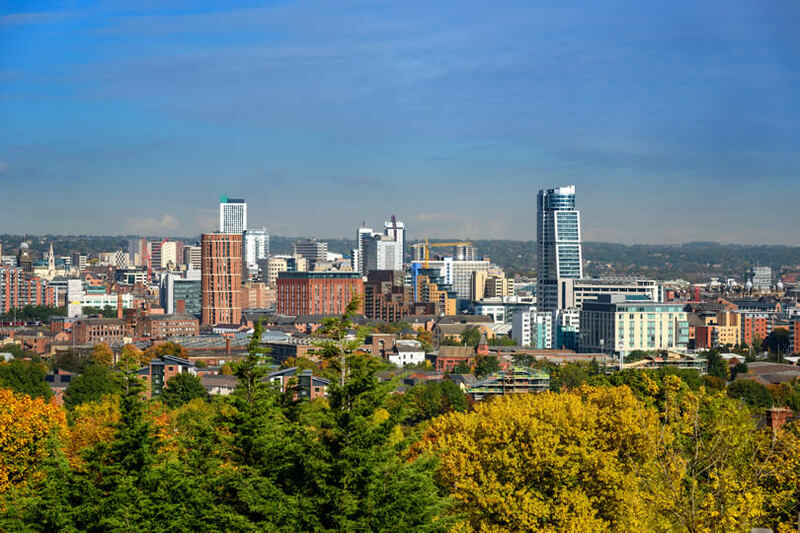 Leeds mightn’t match London in size, or sprawling major cities like Birmingham and Manchester, but that doesn’t mean there’s plenty packed into its booming city centre district. This dynamic urban centre is on the rise, with an ever-changing skyline and an influx of new business heading into this northern powerhouse of a town. 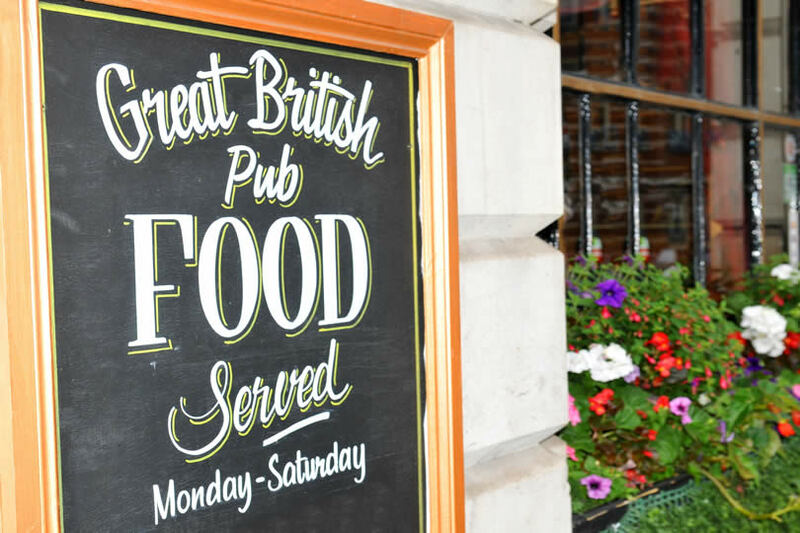 Although you’ll be able to get more from your money here than other major cities across the UK, evenings out and restaurant meals enjoyed in the city centre can be surprisingly costly. If you’re looking to spread a tight budget to the maximum, it’s worth straying a little further than the heart of town to take in the best deals on offer in Leeds. Head out into the suburbs and you’ll find a fantastic range of discount alternatives, with cheap meals, drinks and entertainments aplenty. Perfect if you’re visiting for a while and are keen to take in more of the surrounding area, you’ll find ample choice of affordable hotels and accommodation just a short trip from the centre of the city. Try the bustling suburban districts of Hyde Park and Headingley for some of the best deals and cheap eats around. It’s tempting to indulge with new flavours and experiences when you’re away from home, but in the UK, treating yourself at every available opportunity can quickly stack up. To save yourself a dizzying credit card bill or exhausting your trip budget in a matter of days, it makes sense to sacrifice a little luxury and lean back on old favourites. 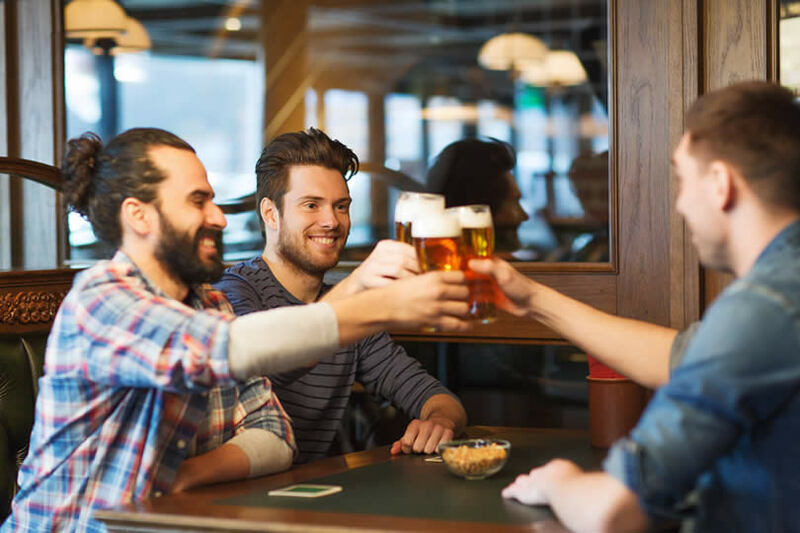 Don’t be afraid to treat yourself to a meal from your favourite chain restaurant, or head to well-known bar establishments for a cheap drink before enjoying a night on the tiles. You’ve still plenty of opportunity to treat yourself to something special every day, but you won’t see yourself penniless before half your trip away is over. If you’ve got some time ahead of your trip to Leeds to think about compiling a to-do list, discount codes and voucher deals can be a great way of stretching your budget further. Sign up to as many regional voucher sides as you can and you’ll receive daily updates of the latest offers available in Leeds and surrounding suburbs and villages. Perfect if you’re keen to try a variety of experiences when you visit, you’ll be able to pocket impressive savings on everything from cosy dinners our with the other half, to drinks at the trendiest bars with friends and days out with the kids. Voucher sides are a great way of learning about more unusual experiences and treats on offer in this dynamic northern city as well. Why not make use of an enticing discount deal and allot a little of your budget to a spa pampering session, or head to a luxury salon to get your hair styled like a star. Why Visit the South Downs National Park?